The Gel Pad and Memory Foam work together to achieve an optimal comfort level for you. 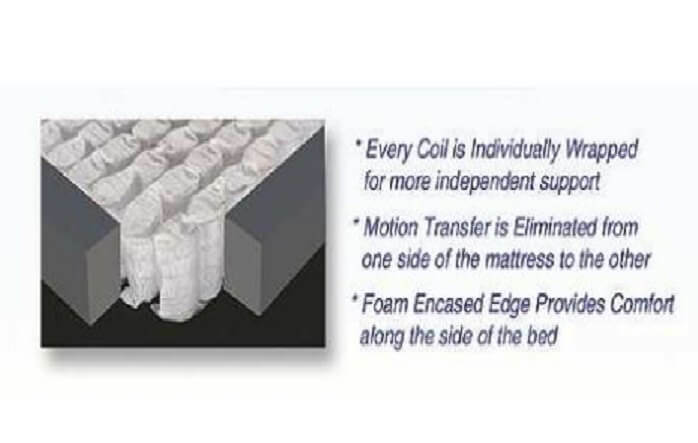 While memory foam responds to heat, conforming to your body to relieve pressure points and giving you relief from rigidity, the gel pad counteracts the heat factor with its natural cooling ability. 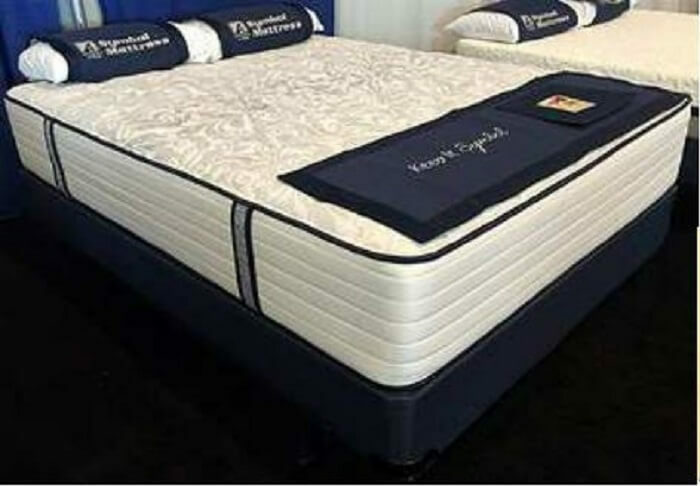 This comfy combination along with the a super supportive spring system is a great choice for everyday use, in guest bedrooms, and any other place that needs a good mattress.